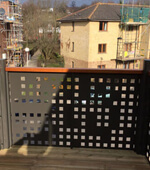 Modern buildings are incorporating more and more artistic metalwork features, both internally and externally to create the perception of space, shape and unique identity. 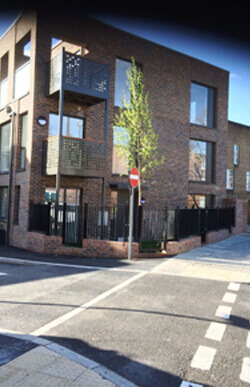 Multi-Installations have developed a strong reputation where a high level of technical input is required to engineer and design a solution to architects concepts. 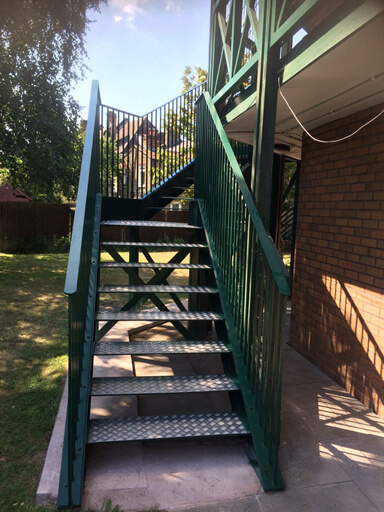 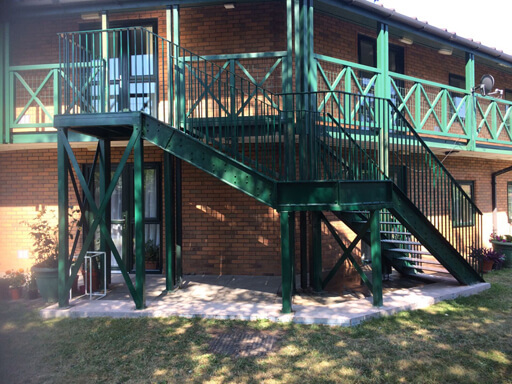 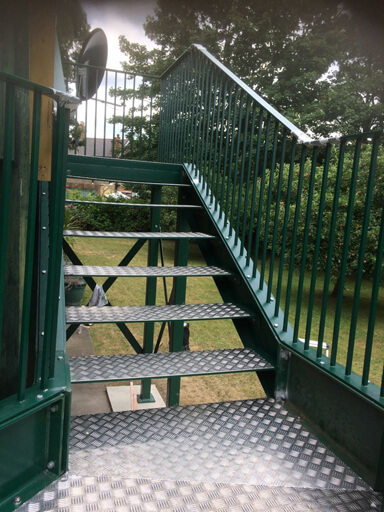 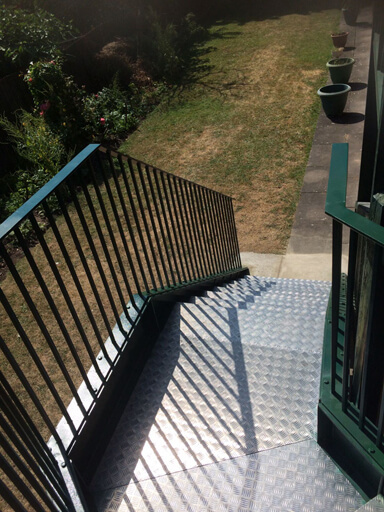 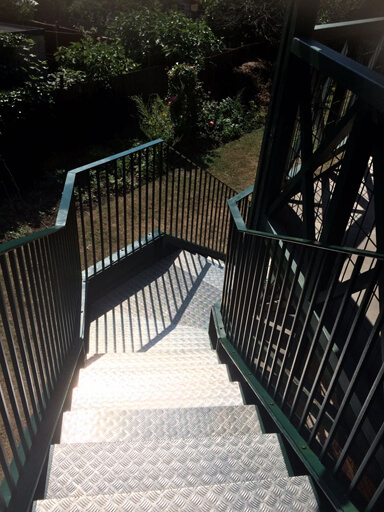 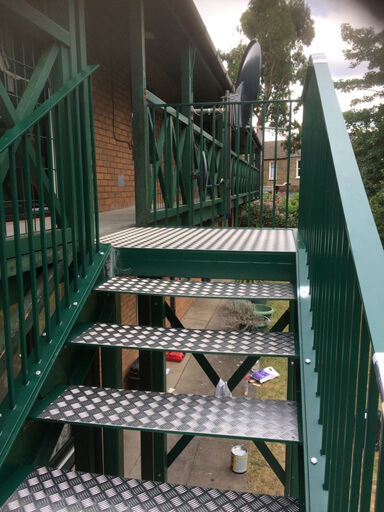 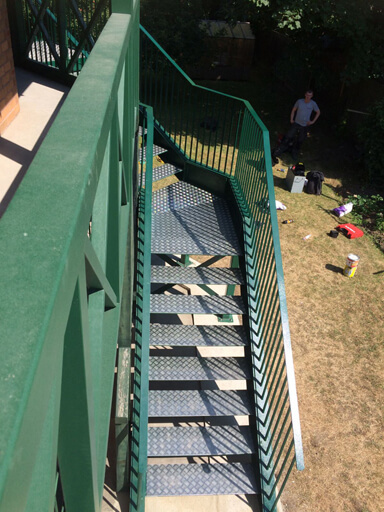 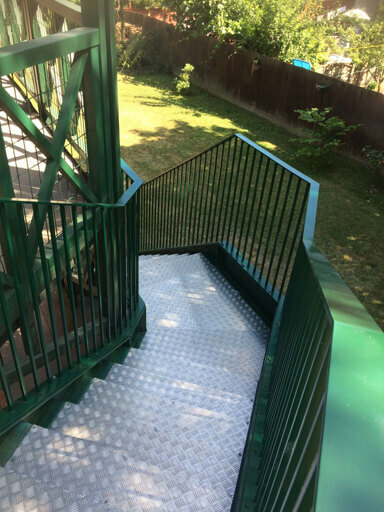 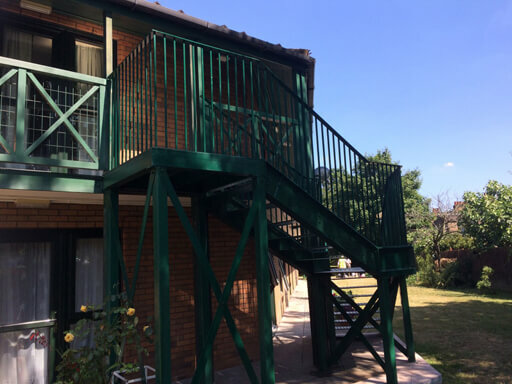 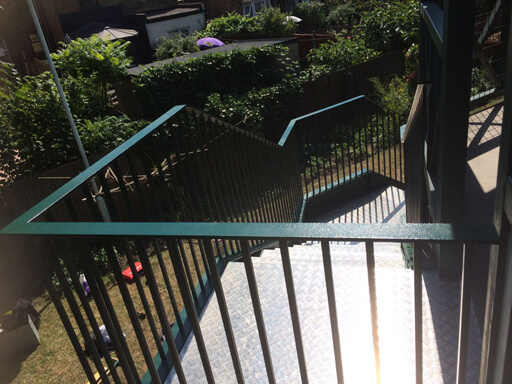 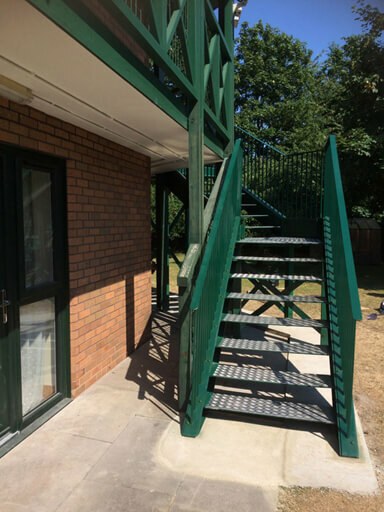 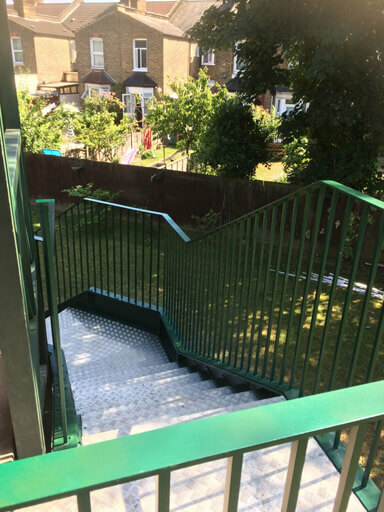 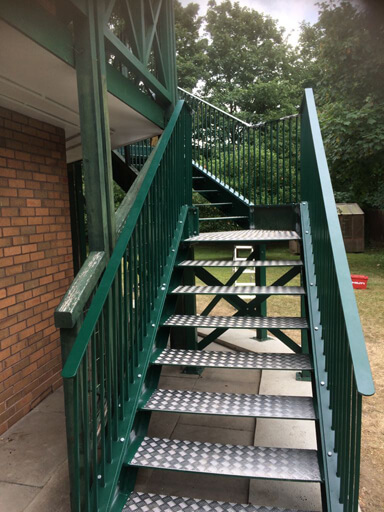 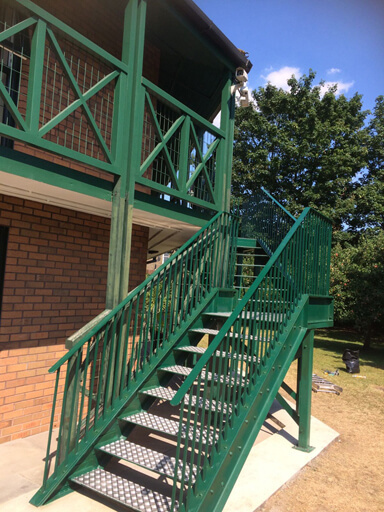 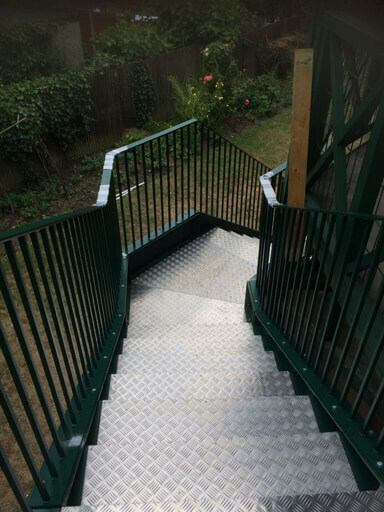 We're one of the best in the business when it comes to the design and detail of steelwork that achieves the very highest standard of quality, durability, innovation and cost-effectiveness all in accordance with the latest design regulations. 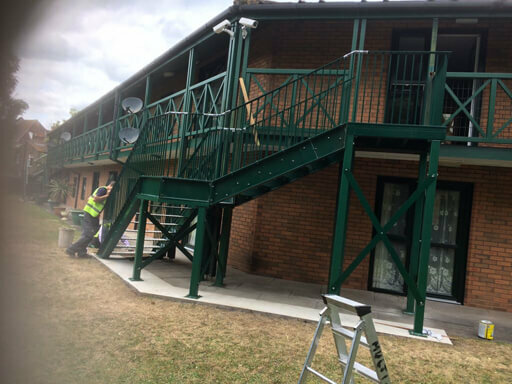 At Multi-Installation's our Architectural Steelwork Division has the ability to manufacture specialist and bespoke metalwork for architectural features. 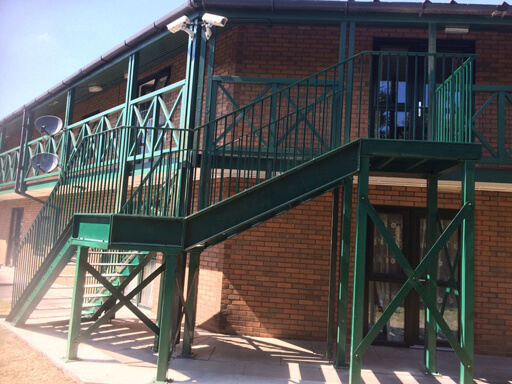 We are able to offer a full service from design, manufacture and installation of almost any type of architectural steelwork. 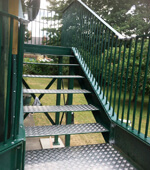 We can help you create the design by guiding you through all your options or alternatively make your design a reality. 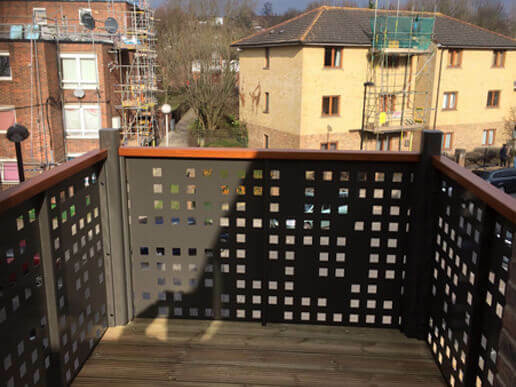 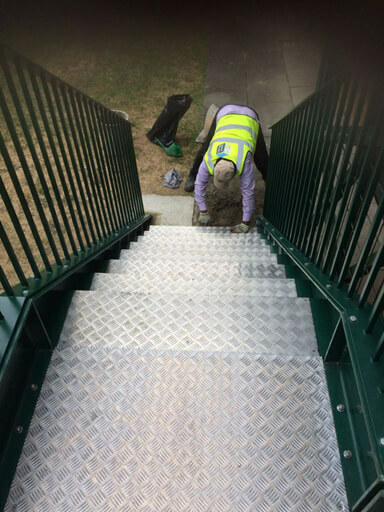 We work closely with main contractors, architects and individuals on projects that range from offices and public buildings, to large residential developments. 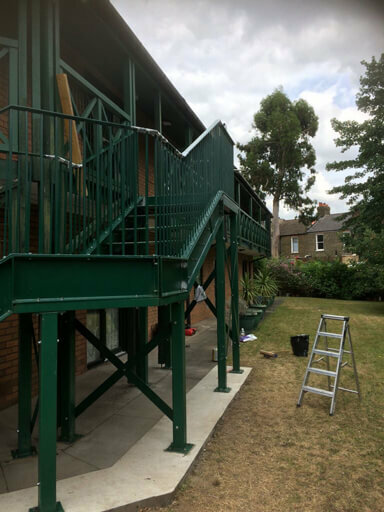 Please contact us on 0208 731 1212 for all architectural steel work enquiries.